Can the Siberian fir cure cancer and slow down aging? At Russia's Engelhardt Institute of Molecular Biology and the Moscow Physics-Technological Institute, scientists are looking at the effect of Siberian fir terpenoids on cancer and aging cells. Groundbreaking research into the healing properties of conifer trees will give cancer patients yet another weapon in the arsenal against the dread disease. Did you know that conifers can successfully fight diseases against which other trees are helpless? Moreover, they successfully counter the environment's harmful effects with the help of terpenoids - oxygenated organic compounds found in large quantities specifically in conifers. These compounds are a sort of "first-aid kit" for trees, a kit from which they obtain their "medicine," including to ward off pests. Terpenoids also regulate the temperature balance in plants during heavy frosts or heat spells. These enigmatic compounds are being studied at Russia's Engelhardt Institute of Molecular Biology and the Moscow Physics-Technological Institute, where scientists are looking at the effect of Siberian fir terpenoids on cancer and aging cells. What do Russians dream about when they sleep? 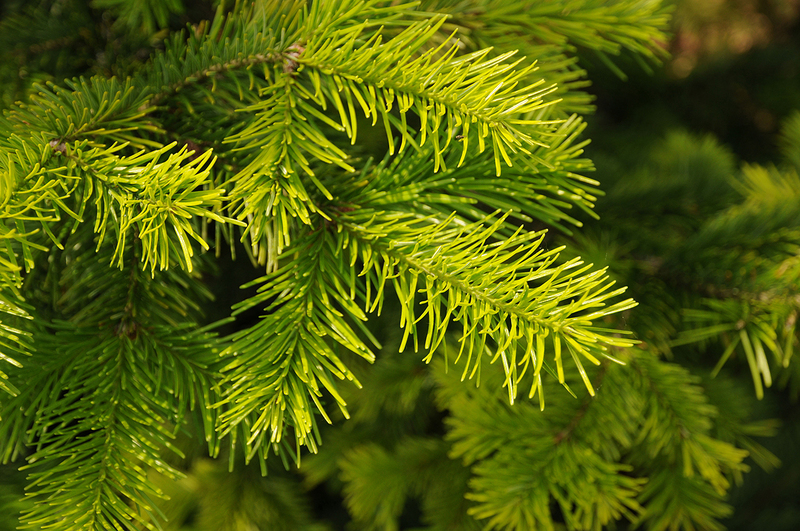 The Siberian fir's terpenoids could possibly be components in anti-inflammatory, healing and anti-bacterial drugs. Anna Kudryavtseva, director of the Laboratory of Genomic Research at the Institute of Molecular Biology, said that new possibilities were identified in the course of their research. "We discovered anti-aging and anti-tumor properties," said Kudryavtseva. "Yet, we cannot say that terpenoids can be used as the only substance for treating oncological diseases. They can be used in the future as part of a combined therapy." In order to study the effect of terpenoids on aging, scientists transplanted cells into a new environment, using connective tissue. Two or three days after the transplant, when the cells connected and constituted a continuous dense layer, some of them were transferred to a new breeding ground. Thus, the cells were protected against the toxins produced in the process and that consumed the old breeding ground. The use of terpenoids in the breeding ground demonstrated that the level of gene expression - genes that suppress the development of tumors and help increase life expectancy - had risen. Thus, the GADD45B gene increased twofold and the GADD45A gene by one and a half times. "It's still too early to speak of a scientific breakthrough: genes reacted differently to different substances," said Petr Chumakov, chief scientific researcher at the RAS Engelgardt Institute of Molecular Biology. "We shouldn't expect any revolutionary processes within the entire body, especially because we're dealing with connective tissues." Besides the terpenoids' impact on cancer cells and aging, the scientists discovered that they also activate the cell's response to stress. Other processes were tested on cell lines and laboratory animals, the results of which will be used to treat serious diseases in the future. The results obtained by the Russian scientists were published in the prominent international medical magazine, Oncotarget.